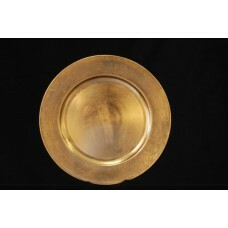 Dish - White w/ Gold Trim Soup Bowl 7.5"
Dish - White w/Gold Trim Soup Bowl 7.5" (15/rack) White/Gold tri.. 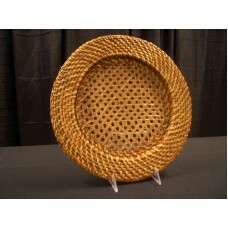 Dish - White w/Platinum Trim B&B Plate 6" (25/rack) Whi.. Dish - White w/Platinum Trim Cup (25/rack) White/Platinum trim V.. Dish - White w/ Platinum Trim Salad Plate 7"
Dish - White w/Platinum Trim Salad Plate 7" (25/rack) White.. 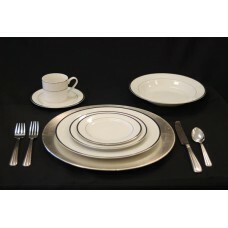 Dish - White w/Platinum Trim Saucer (24/rack) White/Platinu.. Dish - White w/Platinum Trim Soup Bowl (25/rack) White/Plat.. 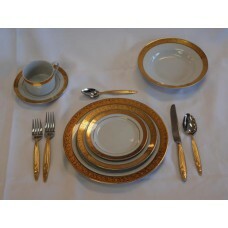 Dish - White w/Gold Trim B&B Plate 6.5" (20/rack) White/Gold..
Gold Charger Coordinates with Ivory w/ Gold Trim dishes!.. 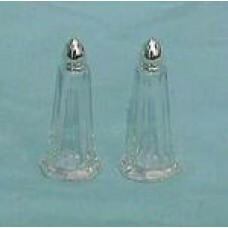 Salt & Pepper Set Available as a small set or large set..